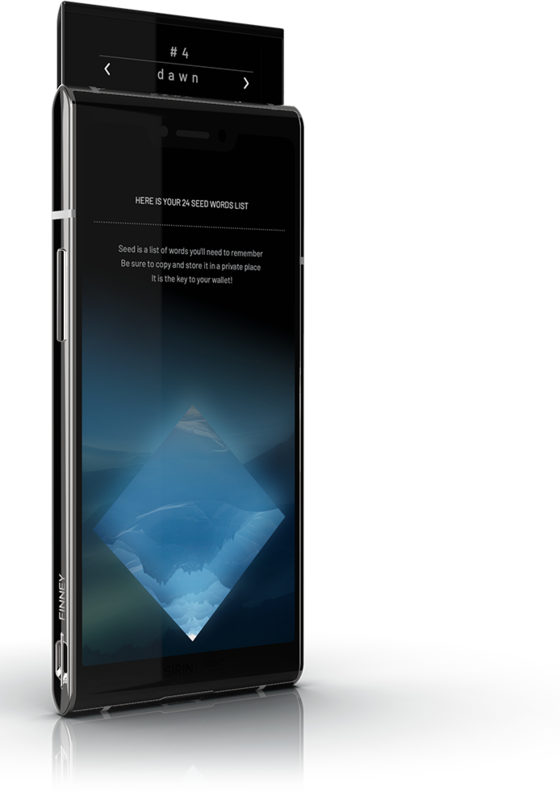 SIRIN LABS’ propietary operating system will give FINNEY™ users an easy-to-use Android experience with the Play Store and the apps it contains. 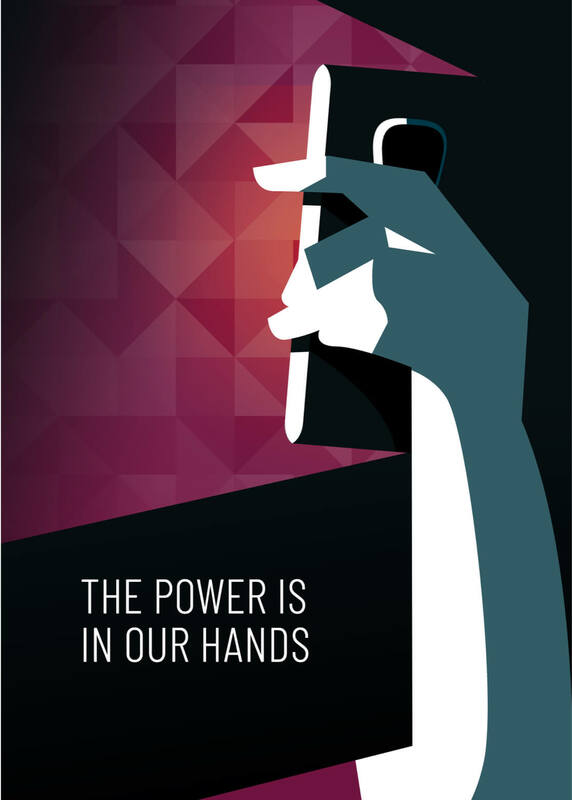 What sets SIRIN OS™ apart is the enhanced security of the entire device and the built-in cold wallet accessible via the Safe Screen. 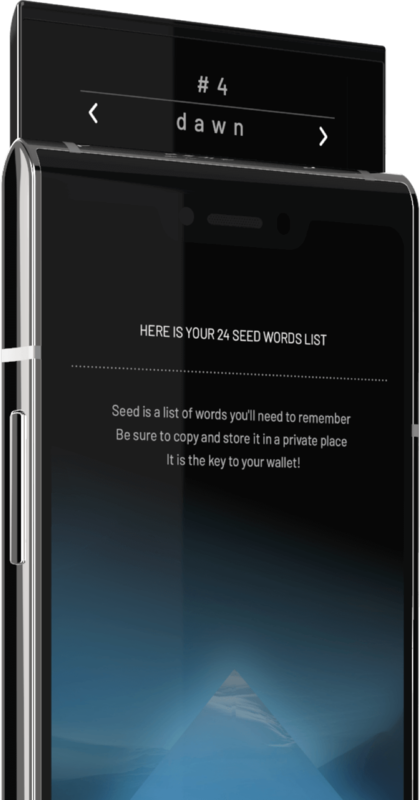 Users will have a familiar experience along with an extension beyond the Android OS to ensure the blockchain and wallet security. These factors will enable FINNEY™ to hearld in mass adoption of blockchain technology. FINNEY™ will provide users with our proprietary Token Conversion Service, which enables the seamless and automatic exchange between supported tokens and coins, eliminating the need to visit external exchanges. 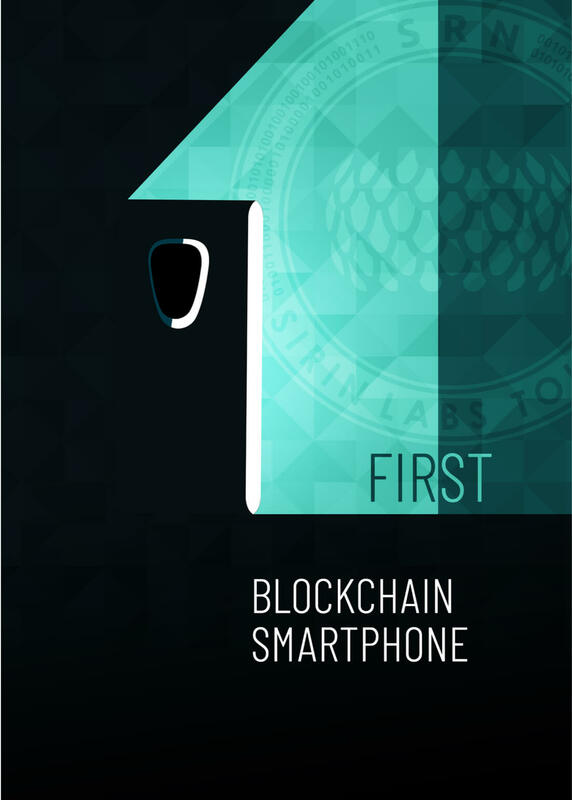 The SIRIN Token (SRN) is a utility token, whose purpose is to be used as the cornerstone of the SIRIN LABS ecosystem, which currently consists of the SIRIN OS, FINNEY smartphone, SIRIN Decentralized Application (DApp) Store, and the SIRIN LABS brick-and-mortar stores. SIRIN LABS is building an SDK to enable the DApp community to develop eco-system apps that benefit from the built-in SIRIN OS™ blockchain and crypto functionality. 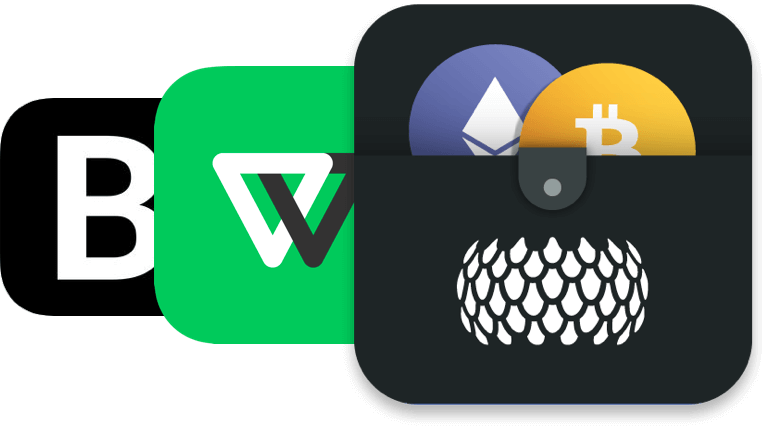 FINNEY™ offers a decentralized app store within the dCENTER, which is run by the community.  Payments made by users for cost-bearing apps are paid directly to DApp developers, without third party interference.